OVER 50 Complete Teaching Sets ABSOLUTELY FREE! 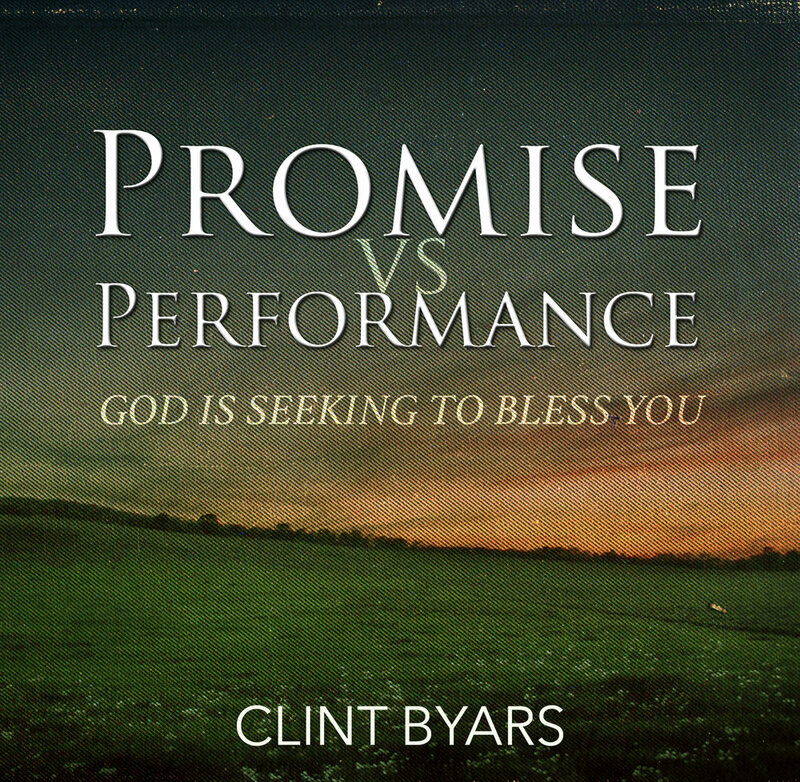 Click on a series cover to listen for free. Download MP3s here. Buy CDs here. Foundational teachings on the doctrine of grace and the practical function of grace in your life. Grace is more than mercy, it's God's power working in your heart to empower you to live in abundant life. Believers are no longer sinners by nature, we are the righteousness of God in Christ Jesus. The more grounded you are in your new creation identity in Christ, the more you will live in the holiness and righteousness you've been given by Christ. Renew your mind in your identity in Christ and watch lasting tramnsformation manifest in every area of life. Most of the Christian world still has one foot in the Law. The Law was given to reveal sin and it did its job. Jesus came to fulfill the Law and deliver us from a works righteousness relationship with God and secure an eternal covenant for all who enter through him. Jesus is the end of the Law for righteousness, learn to live in the new and better covenant made secure by the once and for all sin offering of Christ. The heart is mentioned over 800 times in the Bible, that's more than obedience, faith or love. You live from your heart, it affects everything you do. We are admonished to guard our hearts above everything else. 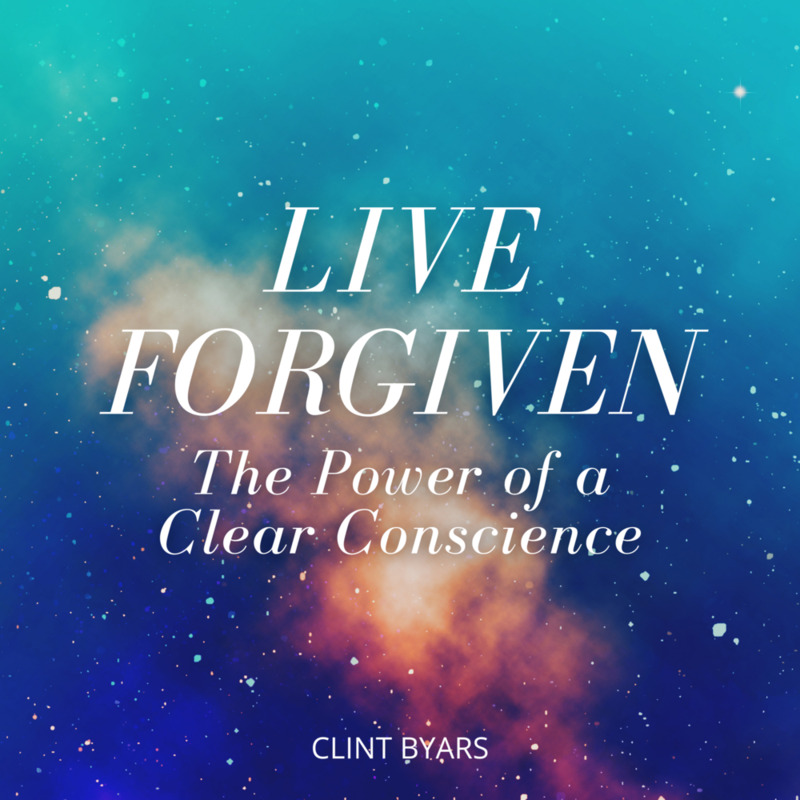 Discover the power of living from the new heart you received when you were born again. Mature believers have moved into a place of wanting to responsibly follow Jesus and live in his will. These teachings will help you discipline your life as a Jesus follower and increase your maturity as a child of God commissioned to represent him in this world. The Gospel is Good News, if it's not good news...it's not the Gospel. Learn the nuances of the Gospel and how to effectively communicate it to your loved ones as well as those you encournter in your daily life. 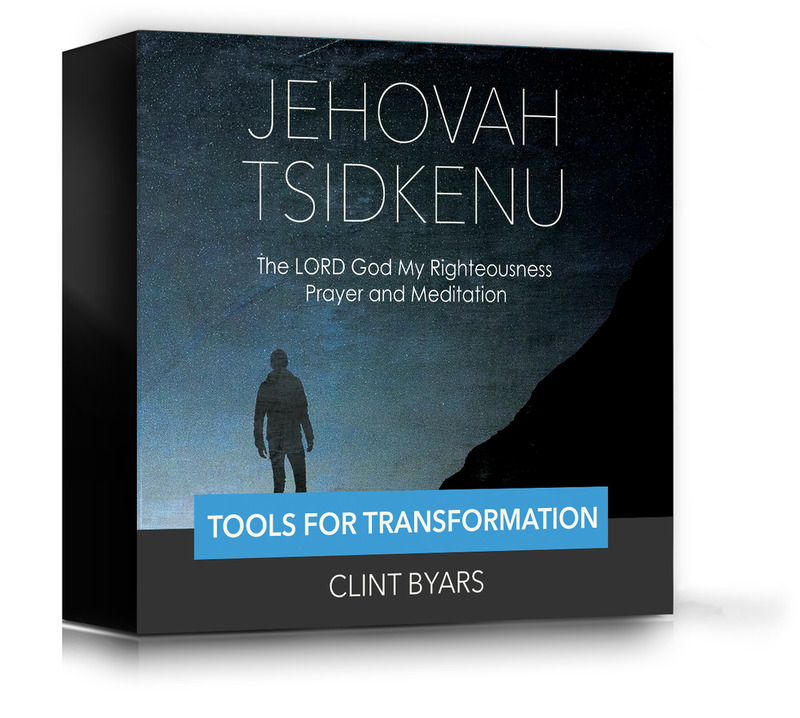 You HAVE BEEN delivered from the power of darkness and translated into the kingdom of Jesus. The only power the devil has is your willingness to believe his lies and be distracted by his fiery darts. 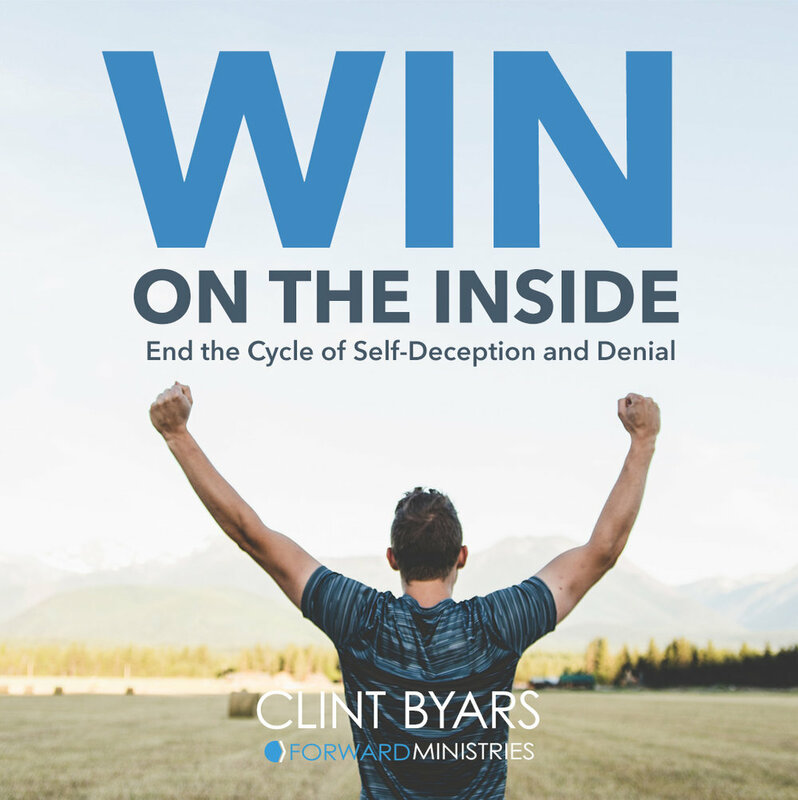 Learn how to have complete and total victory over the wiles of the enemy. God wants you blessed and prosperous so you can be a blessing. The key to receiving from God is found in generosity. Learn to see money from God's perspective and how to depoend on him as your provider. The spirit of the living God dwells within you and is seeking to lead you into all truth. God's spirit is giving life to your physical body. God's spirit is seeking to express himself through you in wisdom and power. 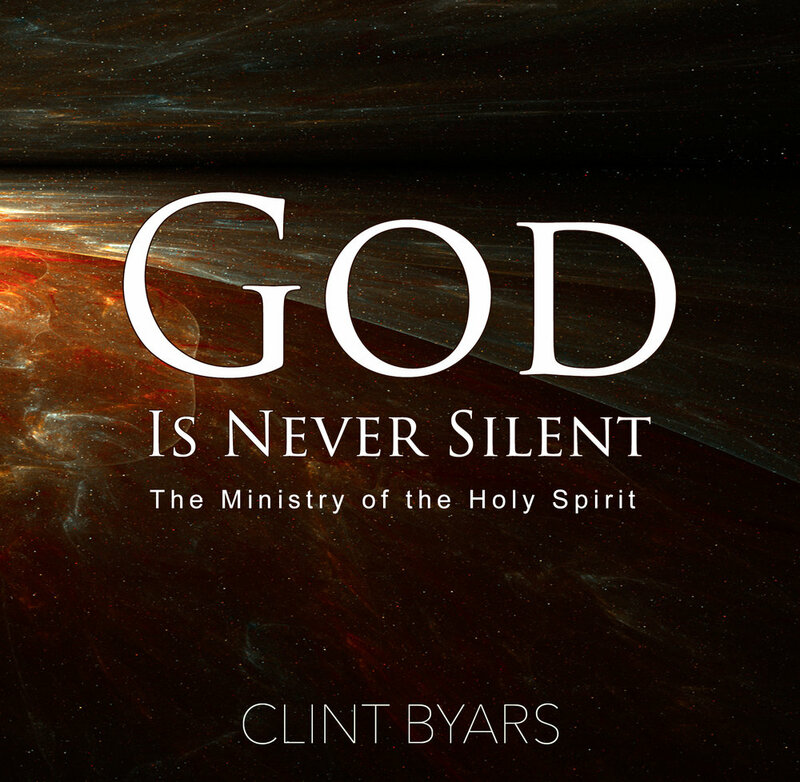 Learn to clearly hear God's spirit and follow him accurately. God is a good, good Father. He created the universe to have a family. He is not an angry task master needing people to pass a test to be part of his kingdom, he's a loving Father who deeply loves his children. Change the way you see God and embrace his love for you. Do you pray from a sense of lack or do you pray from your rightful place in Heaven as God's child? You don't have to be lofty and articulate with your prayer life, just be real with God. God already knows what you need before you ask, he wants you to speak his word in confidence and declare his truth in your life. What is God's will for you? How do you find it? How do you live it out with confidence once you find it? It's easier to discover than you think. Relationships with others reflect our relationship with God. Learn to move past your issues and connect with people. Develop healthy communication with your spouse and others around you. 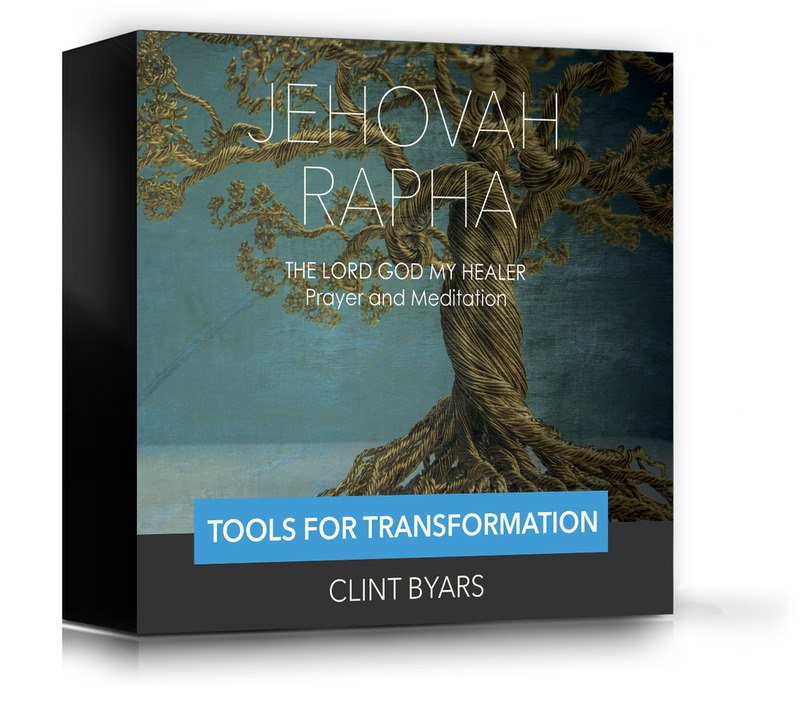 The only thing left for a believer is transformation which happens through mind renewal. Learning to renew your mind and establish your heart in God's truth is the most important element to nurture in your journey as a Jesus follower. 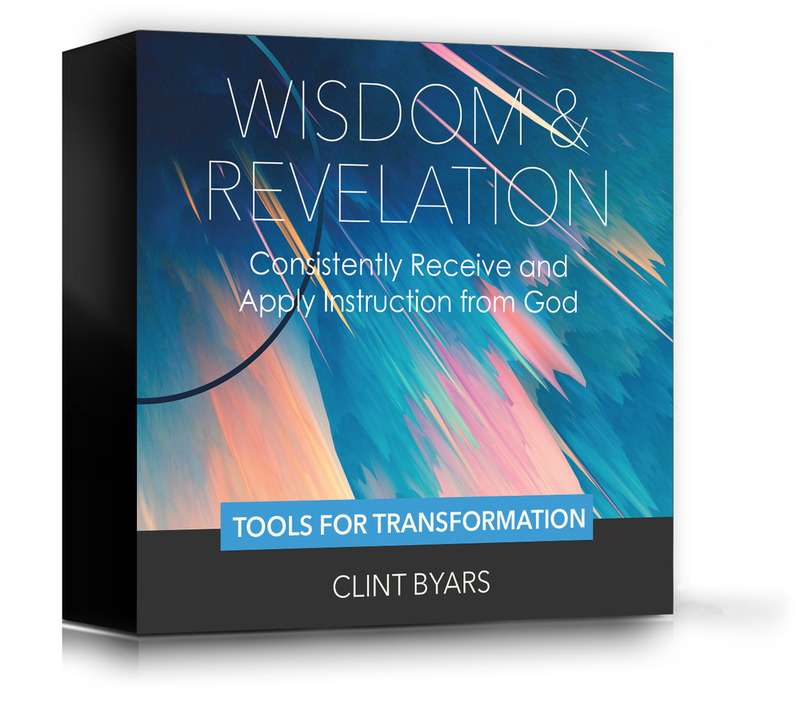 Learn to think like Heaven and engage in transformation to see the abundant life grow and manifest in your life. We can clearly understand that which is unseen by observing the seen world. The quantum realm is not the kingdom of God but it does give us insights into the mechanics of the spiritual realm. Increase your expectation to see the spirit of God move in your life by gauning understanding of the quantum realm. Is God really good all the time? Is he putting you through tests and trials? What about persecution? Why is there suffering in the world? Does God want you to suffer? Learn the true nature of God and grow in your cinfuidence of God's faithfulness. Prayer and meditation improves every area of your life. God's divine prescription for positive change is mind renewal. 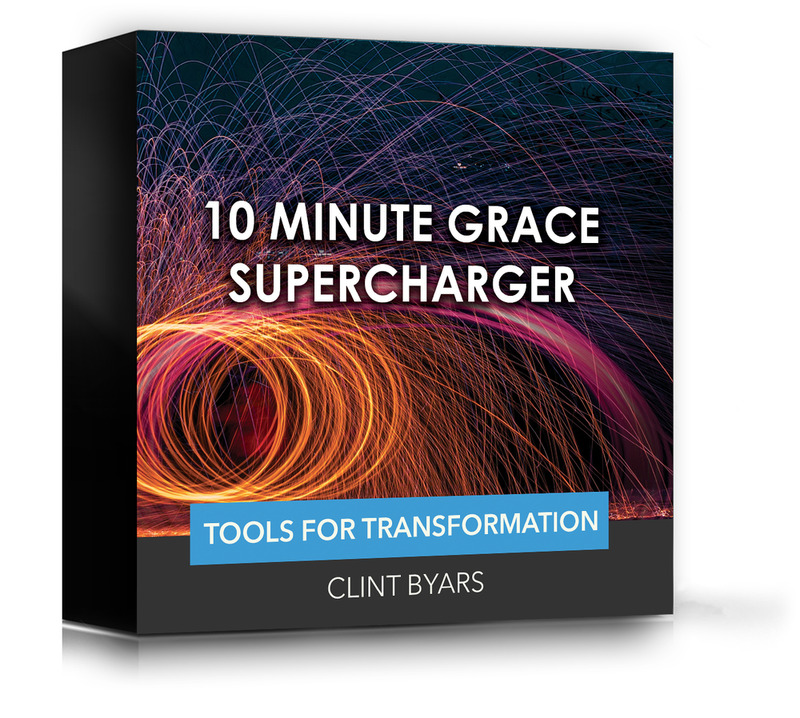 I have blended ancient wisdom and modern technology to help you put on your true identity.